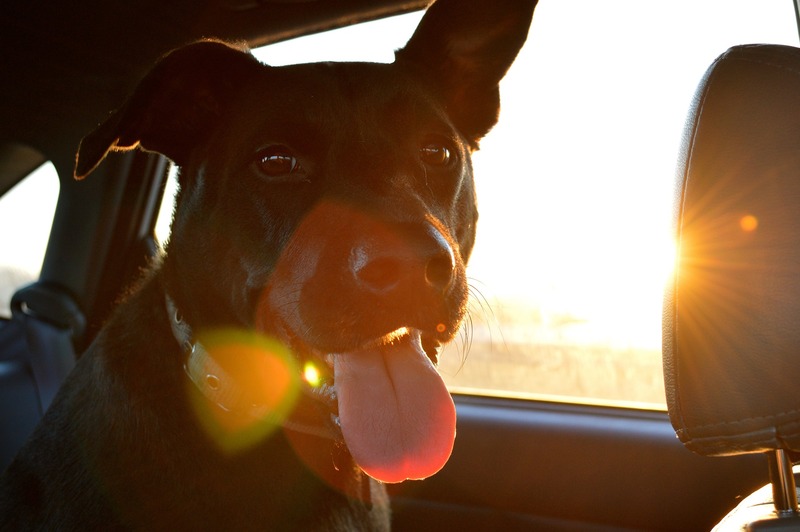 Have you ever wondered, why are dogs so loyal to their owners? a loyal German shepherd. He ran away from home after his owner’s death, Ar gentinian Miguel Guzman in 2006. A week later Mr. Guzman’s family went to his graveyard to pay their respect and found Capitan sitting there, wailing. Since then, the dog has never left the cemetery in Villa Carlos Paz, in central Argentina. Capitan sometimes goes to see his family for a short period of time but always comes back and lays next to his owner. Mr. Guzman bought Capitan as a gift for his son in 2005. Some argue that dogs love us because we give them food and shelter. But it’s not true. If you see how a dog greets his owner, you will be overwhelmed by how much love and affection dogs have. Dogs are pack animals. They want to belong to a group, either animals or hum an. Dogs are not loners. They’re always seeking to be one of us. They want to gain our acceptance. Therefore, if a member is separated from the group, even if it’s temporarily, they will feel like a part of them is missing. 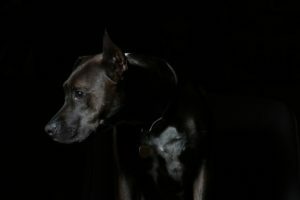 According to Dr. Zawistowski, an ASCPA science advisor, dogs have a really strong urge to protect and serve their pack. Dogs and humans have shared a great bond for over 13000 years. Within the years, dogs have built so much love and affection towards human. Now, all they want to do is please you and love you. No matter what you do to them, they will always forgive you and be there for you. They have also developed a certain level of sympathy and empathy for humans. Have you ever noticed how your dog behaves when you are sad? My dog, Ollie, although can be hard to train sometimes, is a great companion. I know that he will always be there for me. Whenever I feel sad or disappointed, he will walk slowly towards me and lay on my lap. He will always give me that sad look with his cute puppy eyes. It makes me feel like he understands how I’m feeling. Dogs give humans so much love, but do we deserve it? I found that dogs who fight and attack only do so because they have been conditioned by humans that way. I’ve heard numerous stories about humans that mistreat their dogs badly: dogs that are over bred for profit; dogs that are forced to fight; dogs that are abused, or even disowned by their owners. Deep down, just like us, dogs want to be accepted and to be loved. They want to serve and protect us unconditionally. How about us? What are we going to do? It’s time to return the favor. Leave me a comment below and let me know what you think. 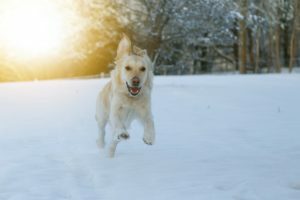 Be sure to check out the dog man’s best friend quote to brighten your day. I am a pet lover too! I loved your story about Captain! It is amazing the love that dogs have for their owners. This is true unconditional love. We can learn a lot from our dogs. Dogs add so much to our lives. They can help us overcome stress and disease. At one of our local schools, someone started a program to even help students who are having trouble reading. Sometimes just having someone on your side can help you overcome even things such as learning disabilities. Thank you for your post. It brought back lots of happy memories. Thanks for sharing the inspiring story Evelyn. I didn’t know they use dogs to help students who have trouble reading. That’s awesome! You’re right dogs are loving and faithful. I have a golden retriever and he does some damage around the yard. When this happens my mom chases him away but he keeps coming back and follows behind her whenever she’s outside. He’s smart and he knows that if he does these things she will come outside and that’s what he wants. That’s awesome. I know sometimes dogs can be hard to train. But they just want to be accepted and be loved. Thanks for sharing! Great post. I love dogs so much and really miss having one. :/ Reading posts like this makes me wanna go out and buy one. As you said it, they are man’s best friend. There’s such potential in a human-dog relationship. Yea I love dogs. They’re amazing! 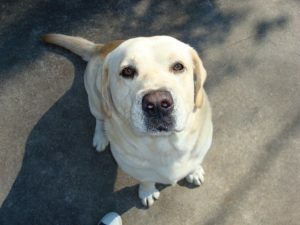 Kien im in love with your site and will visit it from time to time…i luv dogs especialy my own dog. If you dont mind i would be glad to have a pic of me and my dog posted on your website. I love your site man. I’m glad you like it. 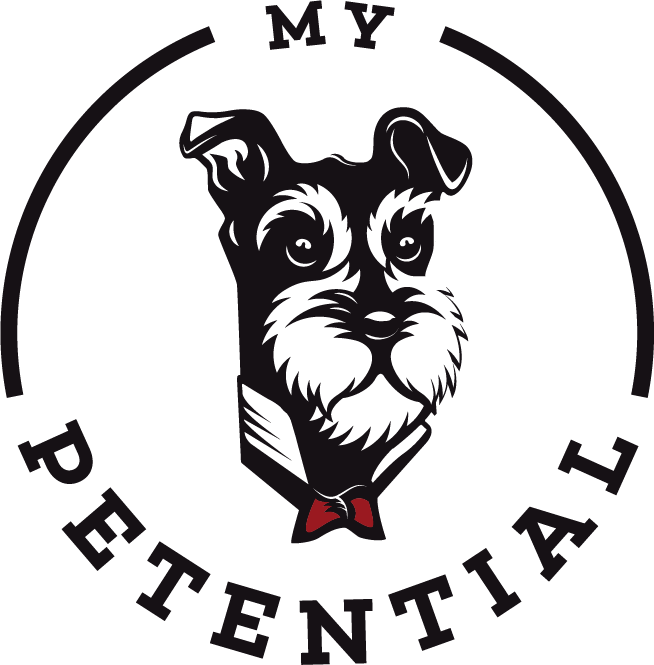 Definitely, You can send it to admin@mypetential.com, I will let you know when I post your picture in my site!